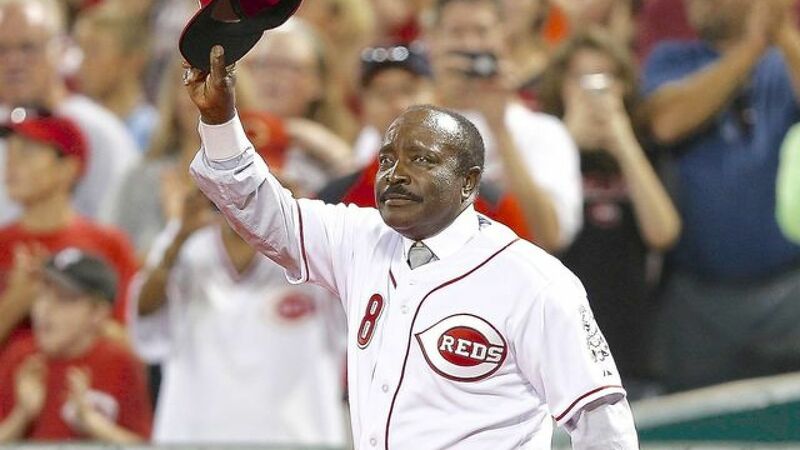 Tonight is Joe Morgan Night at Brownings. If you'd like to see him, make sure to stop in tonight and see the legend, Joe Morgan, in the house. He will be taking pictures with our Reds fans in preparation for Opening Day. The Best 1-hour workout in the country. Use code FTM for your first class FREE at Newport Pavilion. They open tomorrow at 8 a.m. and will start serving food at noon.